It is with a sad heart that we report the death of Tomoko Kawakami. She past away yesterday from ovarian cancer, she will be missed. For those out there who dont know the name. 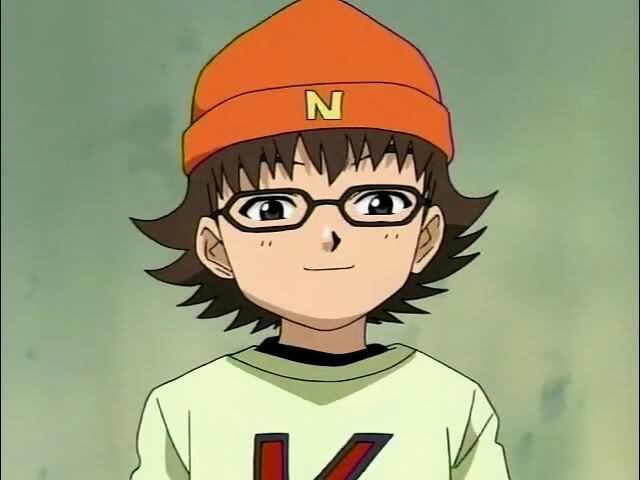 Kawakami debuted in 1994 as a role of a boy in Metal Fighter Miku. Her first regular performance was in 1995 as Chiriko in Fushigi Yuugi. Two years after, she landed her first starring voice role as Utena Tenjou in Revolutionary Girl Utena. Aside from Chiriko and Utena, her famous roles are in Air (Misuzu Kamio), Bleach (Soifon), Chrono Crusade (Rosette Christopher), Hikaru no Go (Hikaru Shindou) and Sgt. Frog (Fuyuki Hinata) and the series we subed about a year ago, Detective School Q, as Kazuma Narusawa. She was also voice of Sugar in A Little Snow Fairy Sugar. Such a tragic turn of events. She was an awesome voice actress, IMHO. Very sad, indeed. My deepest condolences to her family and friends. May her soul R.I.P. is powered by	WordPress 5.1.1 and delivered to you in 0.102 seconds using 59 queries.